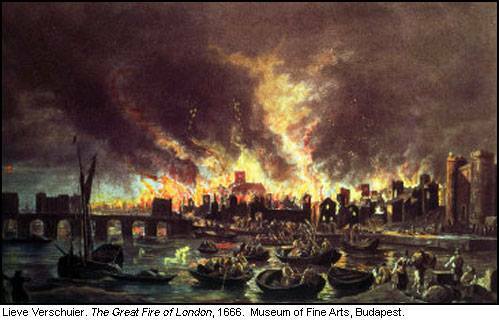 The Great Fire of London began on this day in 1666. It was to have a major impact on the townscapes of in Britain and Ireland. The Building Act of 1667 stated all external and party walls should constructed of brick. the 1707 Act banned the employment of timber eaves cornices and instead suggested a blind parapet be used which would be at least eighteen inches high to better protect the roof from fire. And the 1709 Act stated the windows of a town house should be set back four inches from the facade. 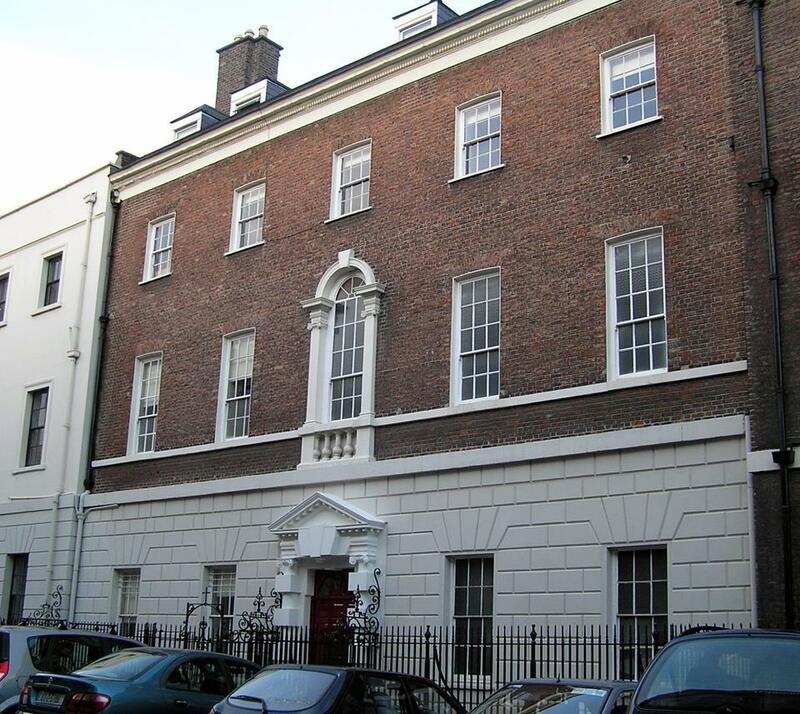 The application of these Acts can be clearly seen in buildings such as No.9 Henrietta St, Dublin, attributed to Edward Lovett Pearce.